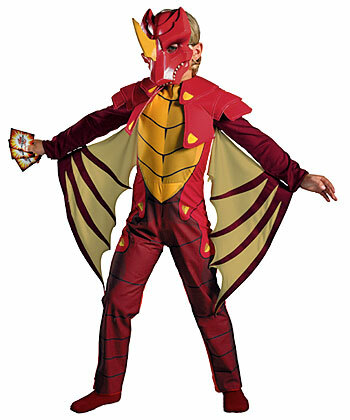 Jumpsuit w/attached 3D Foam Shoulder PiecesDetachable WingsCharacter Mask**Bakugan Cards Not Included.Jump into the Bakugan series with this kids deluxe Dragonoid costume! 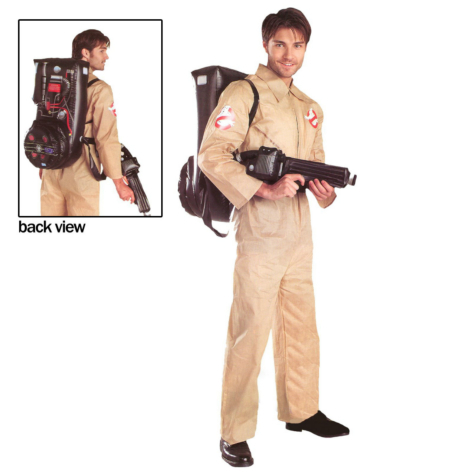 The licensed costume includes a polyester jumpsuit that has a screenprinted front and velcros in the back for closure. 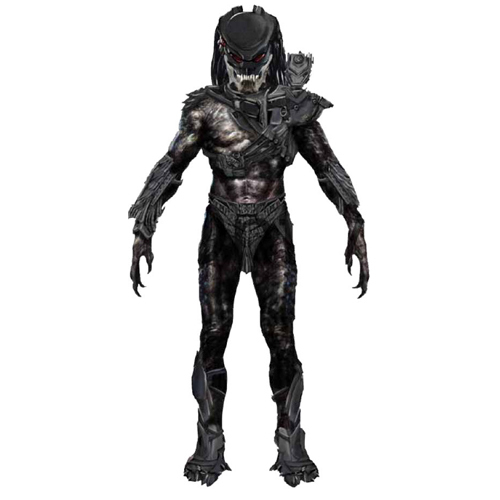 It has attached 3D foam shoulder pieces for a realistic appearance and matching wings that velcro underneath the arm. The plastic character mask is painted red and includes a gold, foam horn. 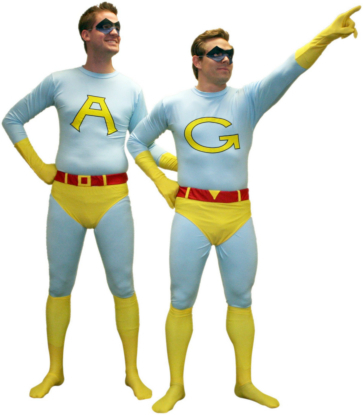 It includes slits for the eyes, nostrils and mouth to provide unrestricted vision and breathing. A thin elastic band secures the mask in place. Team up with our Dan Kuso costume for a fun Bakugan duo! 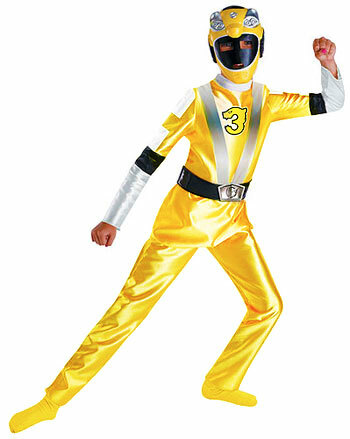 LEVER COSTUMES Kids Deluxe Dragonoid Costume and interesting games are what make a Halloween party fun. Here are three costumes that are bound to provoke comment and laughter, and a game alled the "spook race" that fits right into the witch-ghost-goblin atmosphere of this October celebration. Dimensions for the costumes can be changed to ccommodate youngsters of different ages.